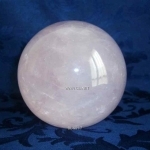 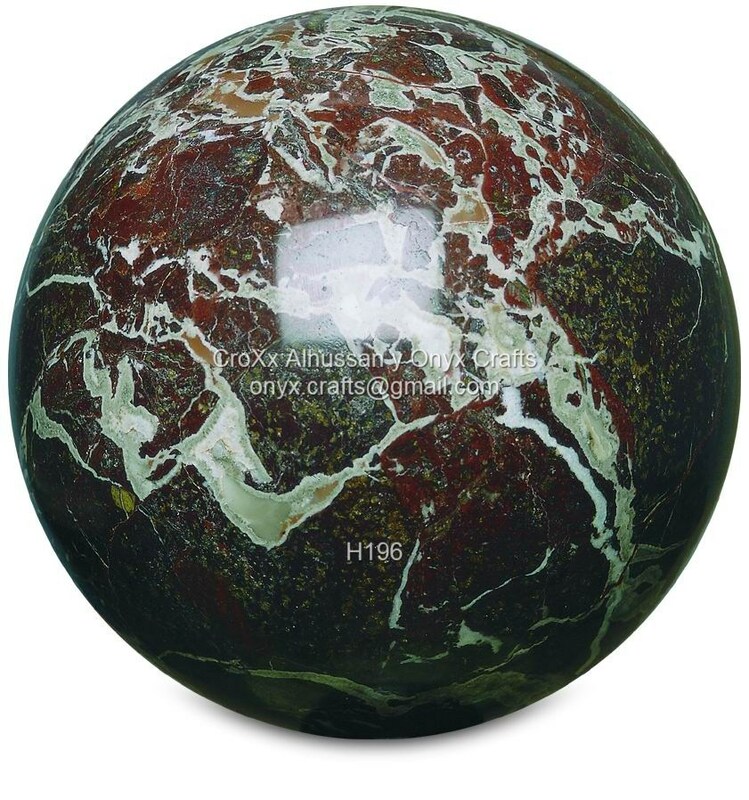 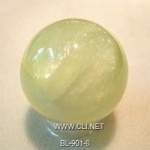 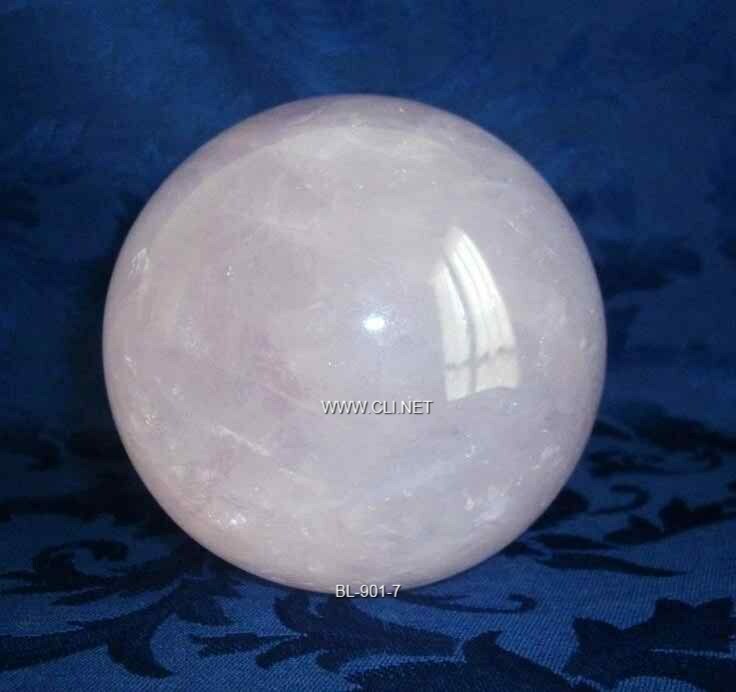 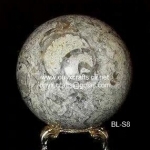 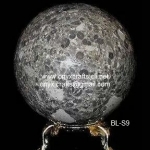 Each “one-of-a-kind” solid Genuine Onyx sphere has been crafted by hand and displays its own natural colors, unique characteristics and distinctive beauty. 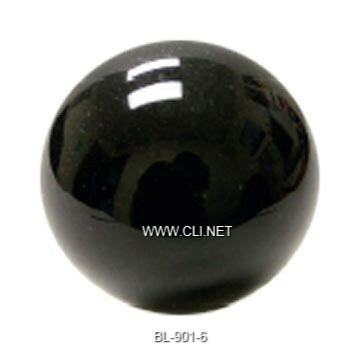 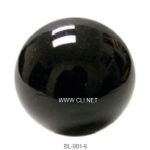 Genuine Onyx is a translucent, semi-precious gemstone of quartz variety with an extremely fine crystal formation. 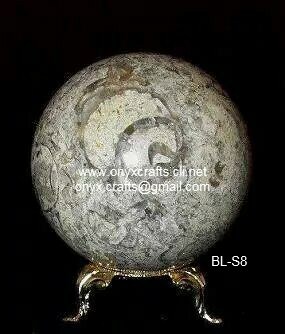 For centuries the ancient Egyptians, Greeks and Romans acknowledged Onyx for its mystical properties. 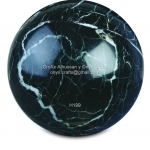 Presently, Onyx is recognized for providing comfort, promoting balance and relieving stress! 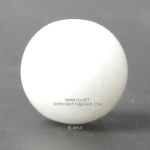 These balls are 2″, 3″, 4″, 6″ and 8″ in diameter. Big or small, their shapes are geometrically perfect, their surfaces are polished to mirror finish. 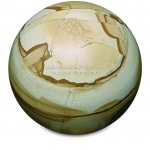 They are perfect gifts for kids and adult collectors alike. At their young age, children can learn a lot of physics from these spheres. 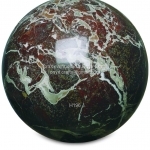 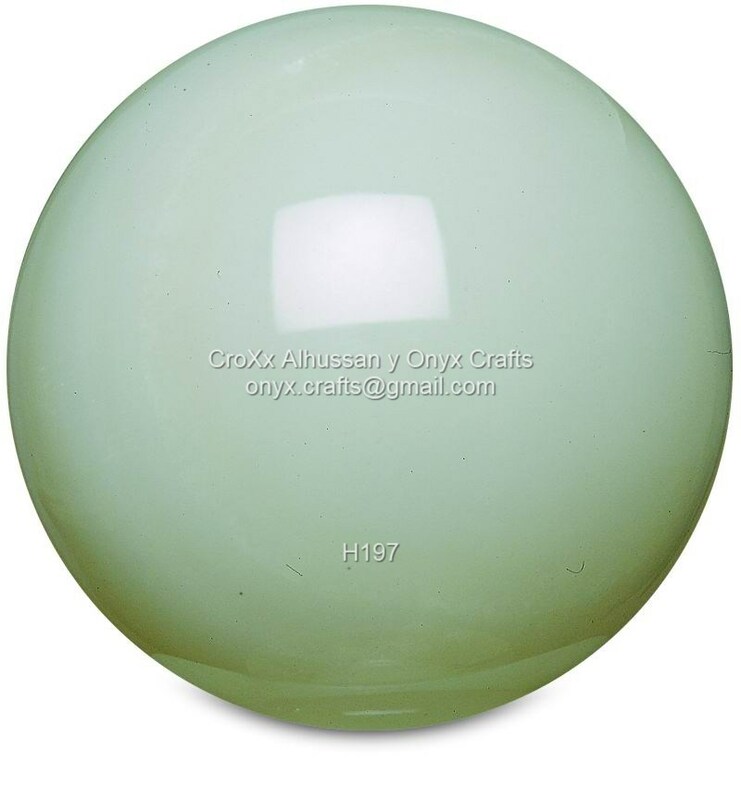 You can find a lot of projects using these spheres, functional or decorative. 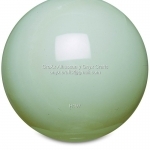 One of our customers designed a rolling ball water fountain. 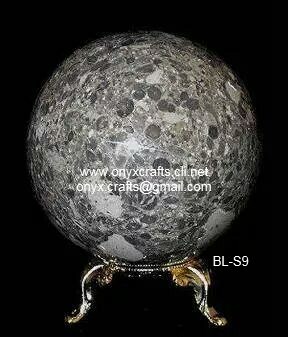 If you have some ideas to share, please let us know. Spheres of other sizes are available upon request. 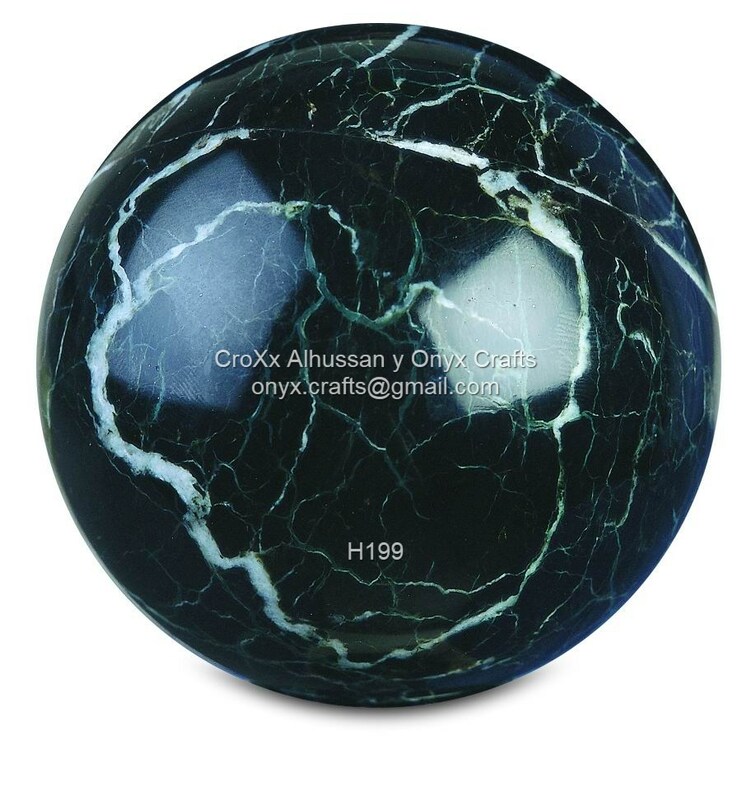 If you have a need for marble, onyx or granite balls of sizes other than listed here, please let us know. 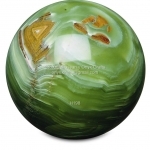 We can custom make them for you.